Ryan Sheehy (@rsheehy.v2) is in his senior year and currently taking his first year of Journalism. He enjoys playing hockey and spending time with friends and family. After high school, he plans to attend college at West Chester University. 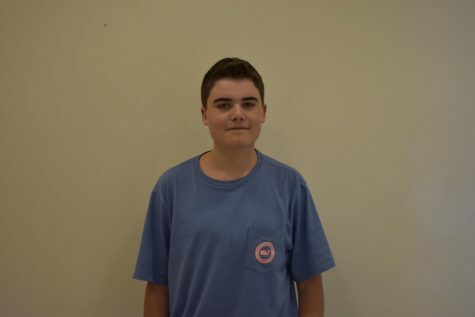 He enjoys to write about sports, music, and other news around the school involving upcoming events.